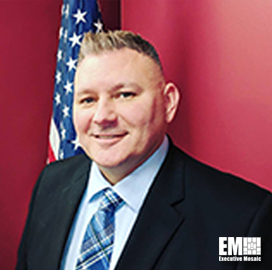 David Clement, a 24-year recruitment professional, has been named director of recruiting at Advanced Concepts and Technologies International. Clement oversees ACT I’s business recruiting activities and provides strategic direction for the firm’s growth initiatives, the company said Wednesday. Claudio Monticelli, chief operating officer of ACT I, said Clement’s experience in recruitment will help build up the company’s workforce as ACT I continues to implement its global growth strategy and support clients. Prior to ACT I, Clement worked at Trace Systems as senior manager of recruiting. He held senior leadership roles with oversight on recruitment at Harding Security Associates and CACI International (NYSE: CACI) and spent four years in the U.S. Air Force as an F-16 crew chief.